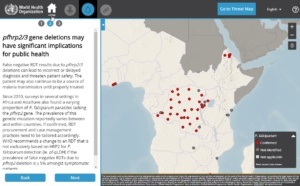 Blue Raster is proud to announce the debut of the Malaria Threats Map application, a collaboration with the World Health Organization (WHO) aimed at tracking biological challenges to malaria control and elimination. 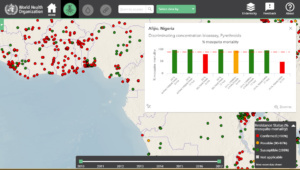 Recent trends are emerging that necessitate a need for authorities to adapt plans for control and elimination of Malaria and counter the growing threat. 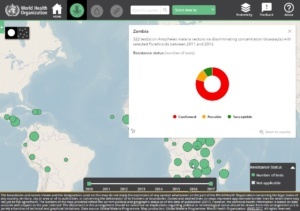 The application offers a story-map like feeling by introducing data through curated narratives and is available in English, French and Spanish. Phase I of the application was completed in 2017 with plans for a Phase II in 2018. Read more about the application on the WHO site.